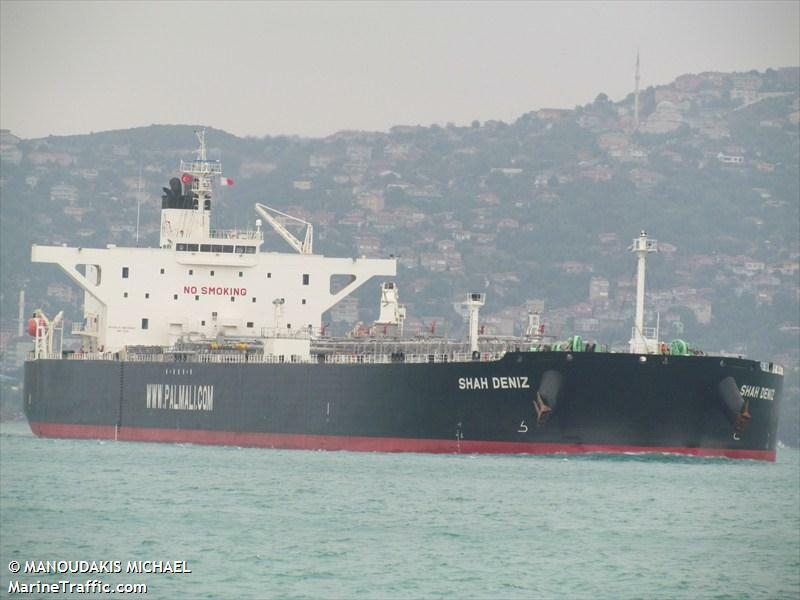 The 243 meter long, 107507 dwt tanker Shah Deniz collided with the 225 meter long, 73603 dwt bulk freighter Ju Da on the Black Sea outside the port of Novorossiysk, Russia. 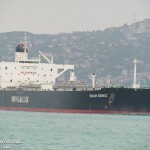 The two vessels were struck by high winds when the Ju Da struck the Shah Deniz. 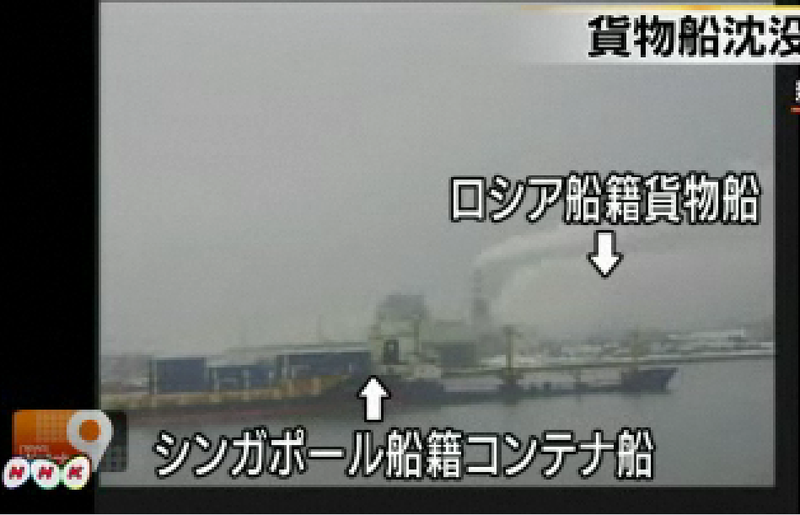 Both vessels sustained some damage, but no reports of hull damage below the waterline. Reports state there has been some fuel pollution released. 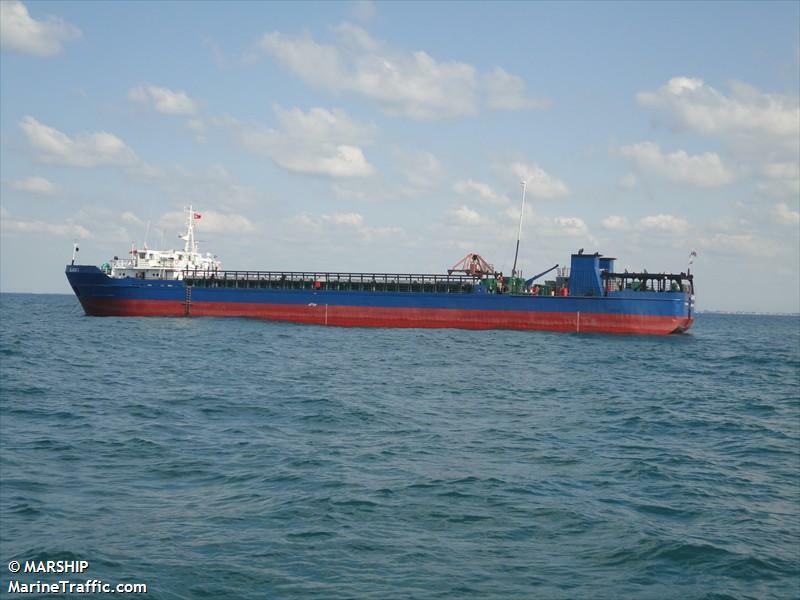 Both vessels were attempting to evade a severe storm in the area. No reports of injuries. Authorities have stated they will investigate into the incident. 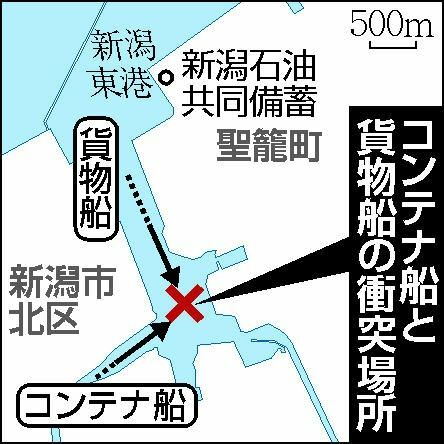 The 115 meter long, 8214 dwt container ship Kota Duta collided with the 89 meter long, 2621 dwt freighter Tanya Karpinskaya in the port Niigata, Japan. 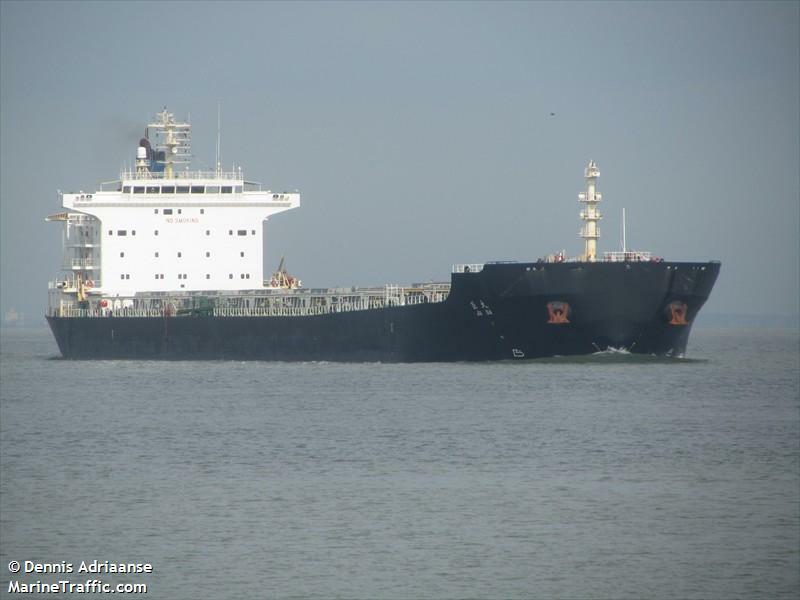 The Kota Duta was leaving port when it struck the Tanya Karpinskaya which was heading to another part of the harbor. The collision resulted with the Tanya filling with water. 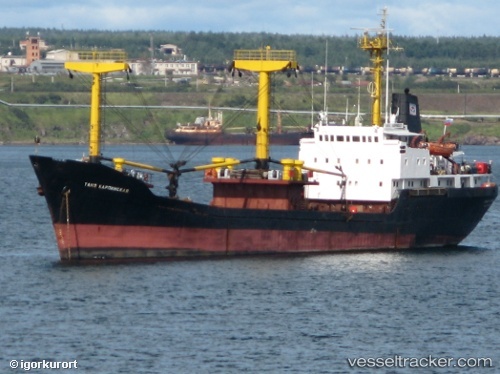 All 17 crew on the Tanya Karpinskaya abandoned ship into the lifeboats and were later rescued by a harbour tug. 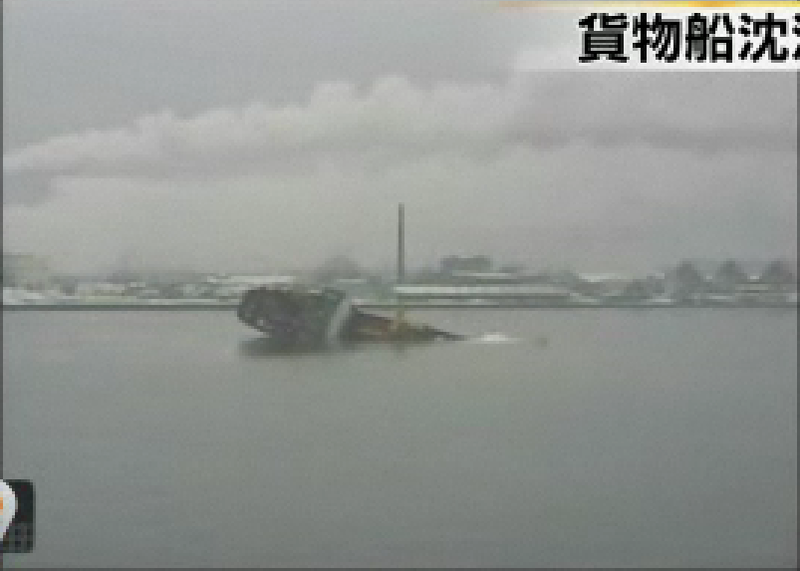 The freighter later capsized and sank. 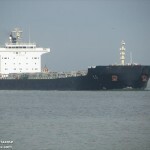 Two crewmen suffered minor injuries. Reports state there was another crewman from Tanya who was on the Quay. Authorities have started an investigation into the incident. 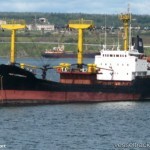 The 88 meter long, 2734 dwt freighter Alaca 1 was crushed by ice in the Azov Sea near Kirillovka. The Alaca 1 became stuck in the ice while heading to Rostov-on-Don from Kerch and requested assistance from an icebreaker. While waiting for the icebreaker, the ice punctured the hull allowing water ingress. 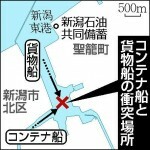 The crew of 12 on board abandoned the vessel and went onto the ice. When contact was lost with the Alaca 1, authorities dispatched a helicopter to the scene. The helicopter found the men and were able to safely rescue them. The crew were taken to Simferopol, Ukraine. No reports of injuries. The Alaca 1 was lasted reported drifting with the ice. 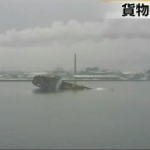 Authorities are not certain if the freighter will roll over and sink or remain afloat. 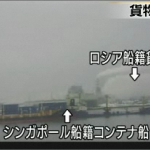 No details about the cargo or the amount of fuel on board.